This page provides the dates and venues for monthly screenings, film festivals and other significant events. 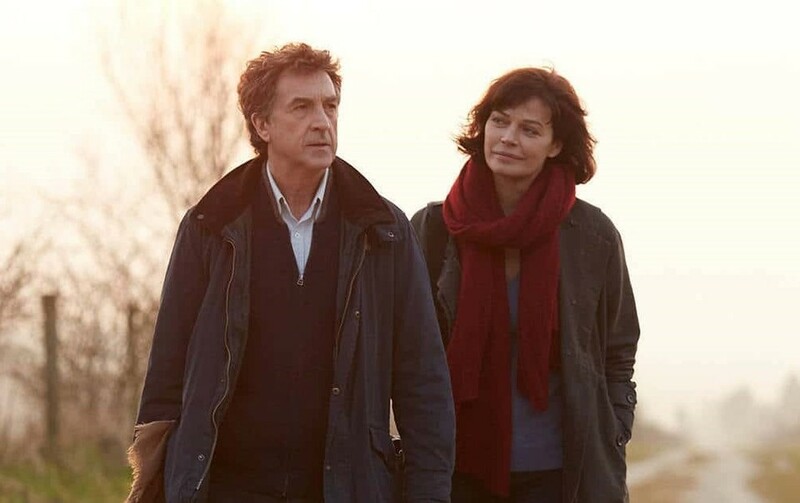 After being diagnosed with a tumour, a rural doctor (Francois Cluzet) is forced to take on an inexperienced medic (Marianne Denicourt) to assist him. 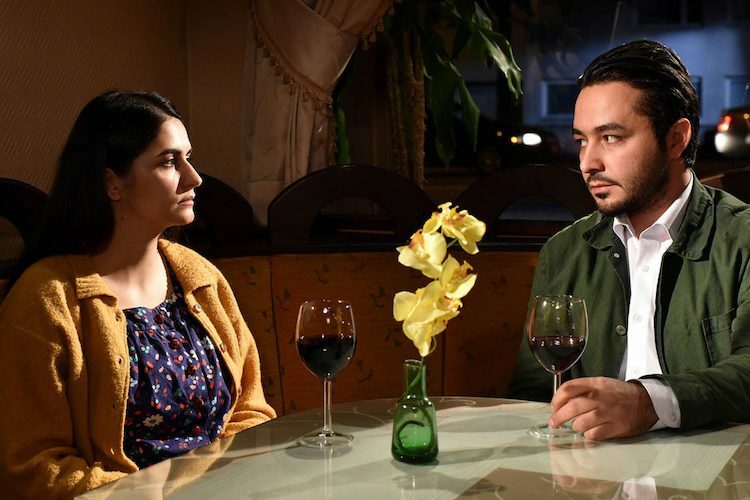 Thomas Litti directs this provincial slice-of-life with warmth and humour. When Soviet Union dictator, Josef Stalin, falls ill and dies, there is a mad scramble for power among the members of the Council of Ministers. 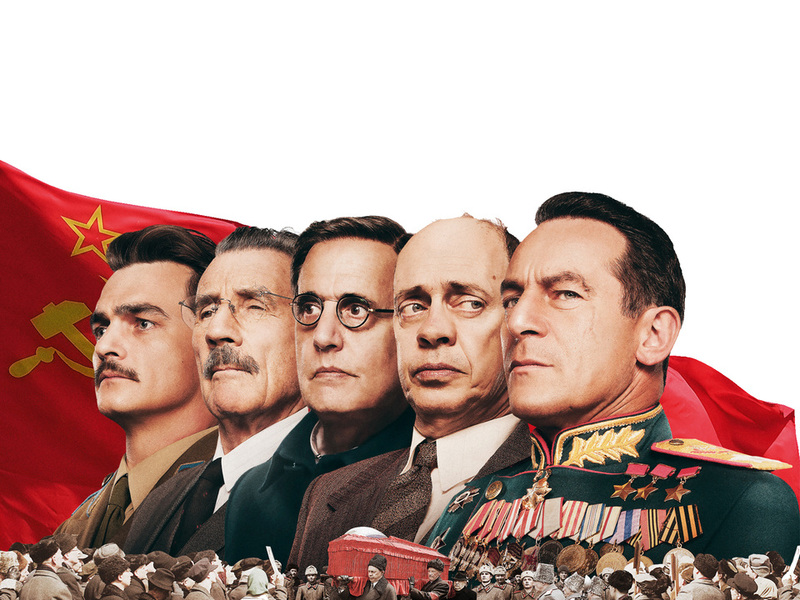 Armando Iannucci portrays these historical events with audacious dark humour, without losing sight of the horrors perpetrated by the regime of the time. Stars Steve Buschemi, Michael Palin and Jason Isaacs. A meticulous, solitary council worker, John May, has the task of finding next of kin for people who have died alone. When his department is to be downsized, he doubles his efforts on a final case that will change his life. 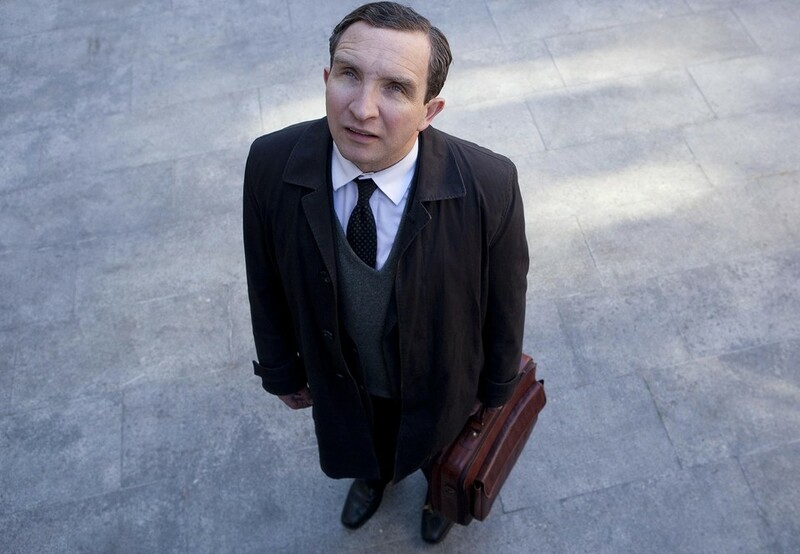 Eddie Marsan stars in this quiet, thoughtful character study by director Uberto Pasolini. 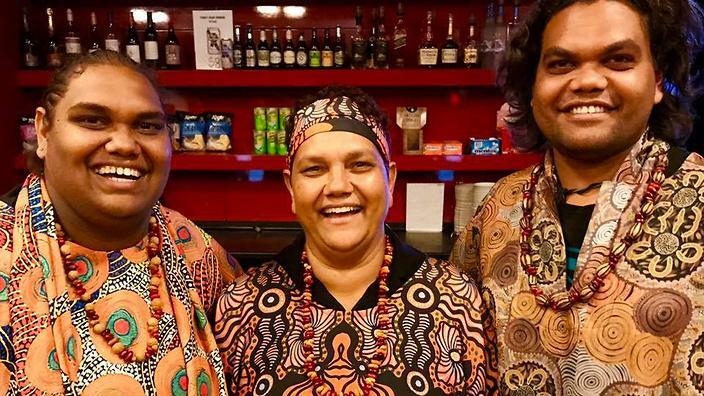 An aboriginal women's choir from Central Australia travels to Germany to perform German hymns in their own traditional language. Naina Sen wrote, directed and filmed this finely-crafted and inspiring story of the choir members and their charismatic musical director, Morris Stuart. On April 9, 1940 the German war machine arrived in Oslo, capital of the then neutral country of Norway. The Norwegian king faced a choice that would change his country forever. 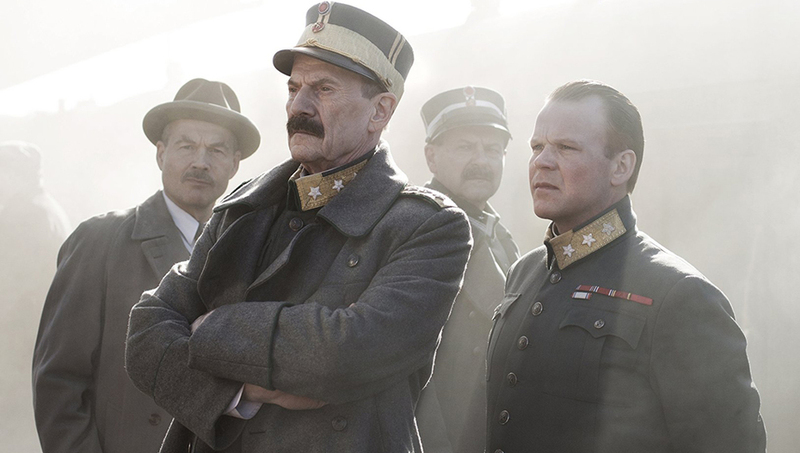 This is an engrossing, character-driven drama about a little-known aspect of World War 2. Directed by Eric Poppe. Norwegian entry for "Best Foreign Language Film" Oscar, 2017. An American oil company sends a man to Scotland to buy up an entire village where they want to build a refinery. But things don't go as expected. 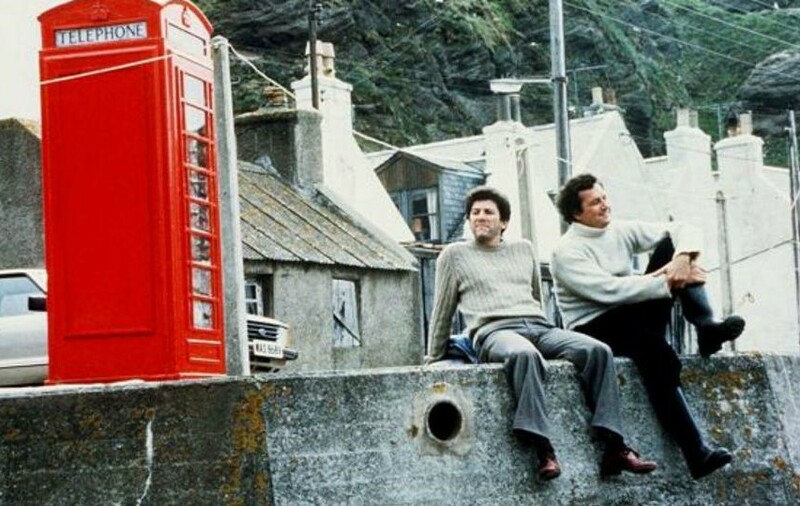 Scottish director, Bill Forsyth, enchanted audiences with this delightful film, following his earlier success with Gregory's Girl. Stars Peter Riegert and Burt Lancaster. 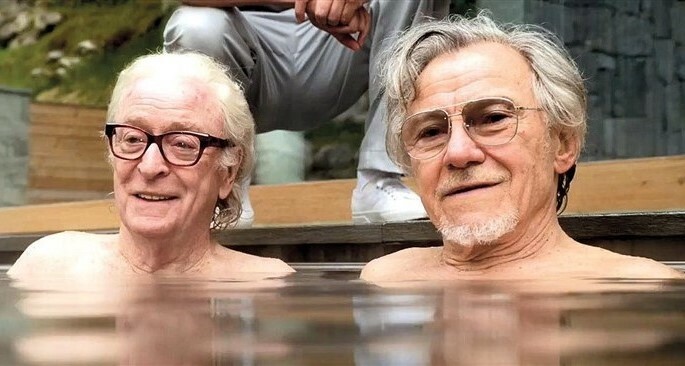 A retired orchestra conductor (Michael Caine) is on vacation in the Alps with his daughter (Rachel Weisz) and his best friend, a film director, (Harvey Keitel) when he receives an invitation to perform for Prince Phillip's birthday. Having won the Best Foreign Language Film Oscar in 2013 for The Great Beauty, Paolo Sorrentino followed up with this cinematic and visually stunning drama. A mature woman, Aurore (Agnes Jaoui) feels that life is passing her by until she accidentally runs into the great love of her younger years. She is determined not to end up on the scrapheap. 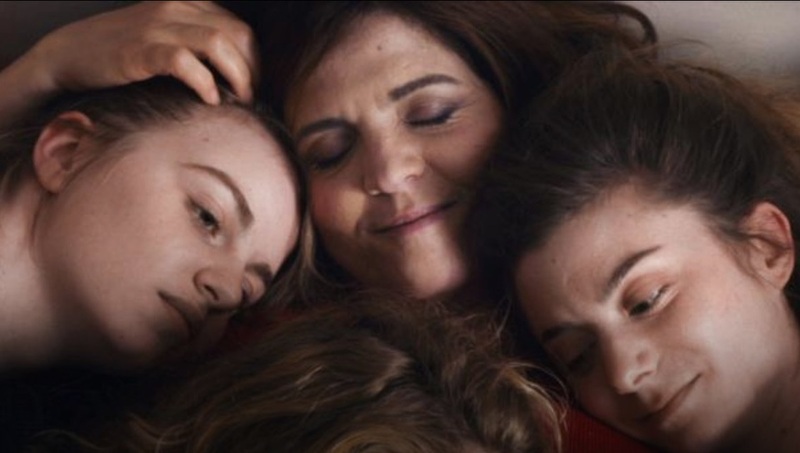 Blandine Lenoir's endearing "coming-of-middle-age" film has its women characters front and centre. In the middle of a crowded city the paths of two strangers collide, setting in motion a night of adventure and connection. 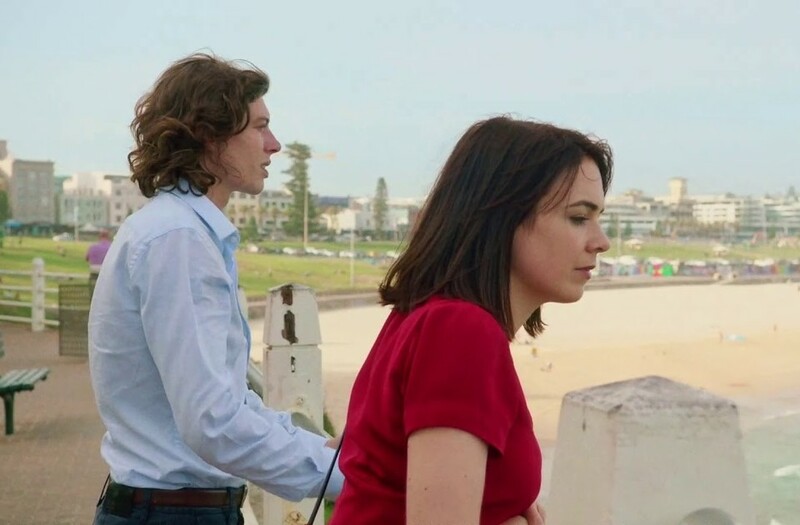 Actor David Wenham's feature directorial debut is a sweet, romantic drama with the city of Sydney as a backdrop. The two young leads are Emily Barclay and Benedict Samuel. 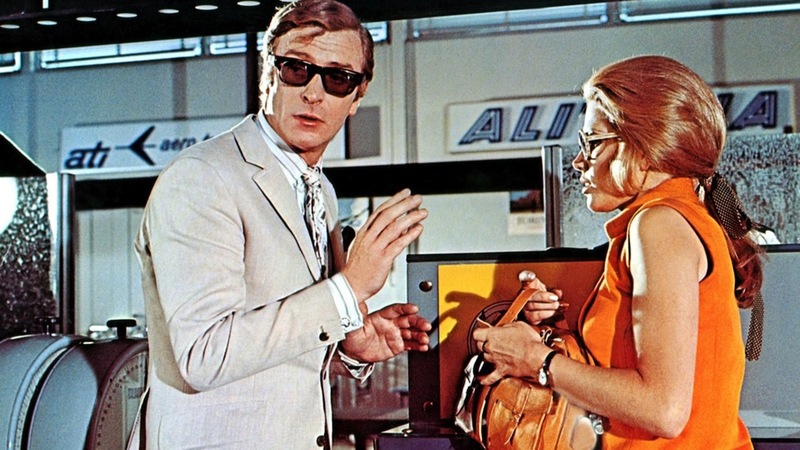 Fresh out of prison, Charlie (Michael Caine) plans to steal a gold shipment from the streets of Turin by creating a massive traffic jam and escaping using Mini Cooper cars. This fondly-remembered classic caper movie was a huge hit on its original release. Directed briskly by Peter Collinson and also featuring Noel Coward, Benny Hill and John Le Mesurier. See "Film Festivals” page for details.